Tom was born in Grand Forks, ND, but was raised in Haymarket, Virginia about an hour outside of Washington D.C. So how did he end up out west just outside of Yellowstone? Well, through a series of events he found his way here and to fly fishing. 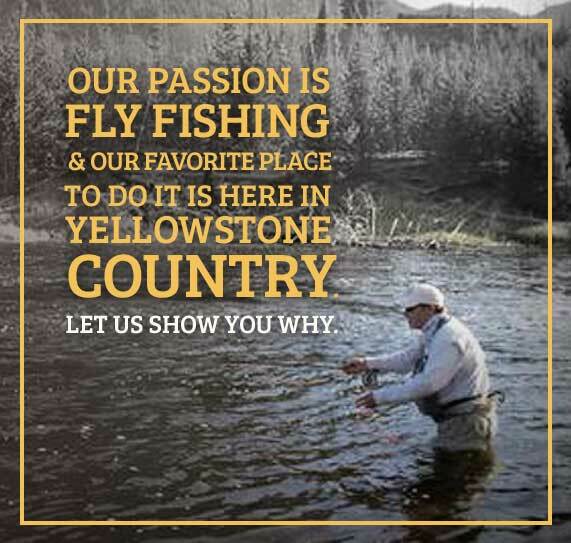 Tom became interested in fly fishing at a young age when he was introduced to the idea of fly fishing. You see, he grew up spending the summers with his family in Northern Idaho where he always saw people fly fishing and was always intrigued by it. No one in Tom’s family fly fished, or even fished, so when he finally decided to try fishing he taught himself. He eventually started fishing on his own in high school when he started fishing for bass with spin gear. Since the images of fly fishing stayed with him all this time, he decided that he should pick up a fly rod and finally give it a try. He never looked back. After high school Tom and his best friend, Wyatt Grove, drove across the country from Virginia to Yellowstone. He instantly fell in love with the area. Everyone has their reason for loving this area, but for Tom it’s the mixture of everything the area has to offer. 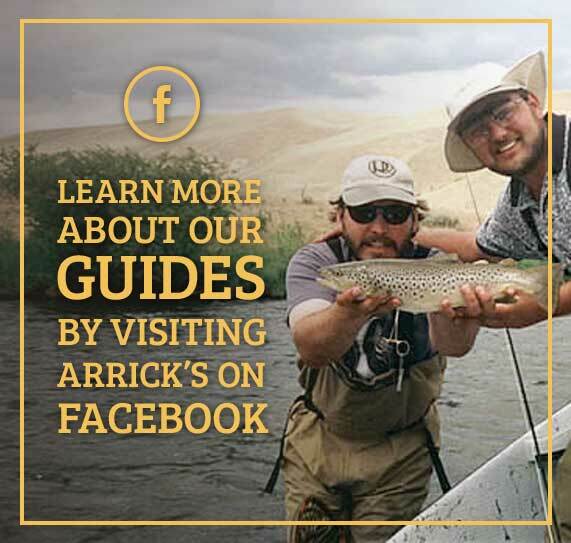 The scenery, the wildlife, and of course the many different rivers with the amazing fishing opportunities are what lures him back to this area. 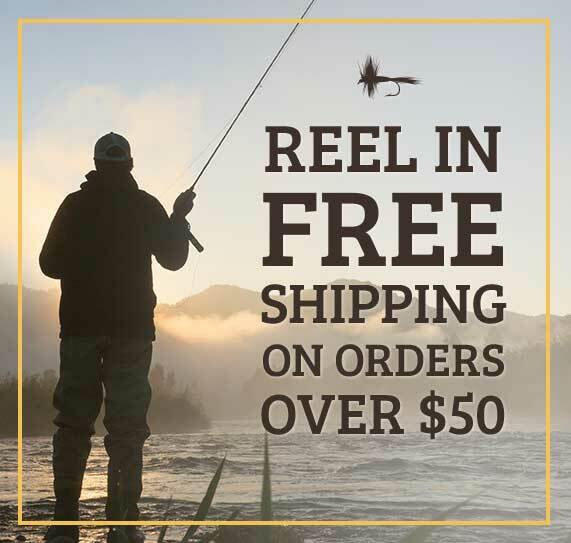 When Tom is not in the shop, you will find him fly fishing in one of the many rivers in the area and enjoying everything Montana and Yellowstone has to offer.